SKU: N/A. Category: Offset & Digital Printing. 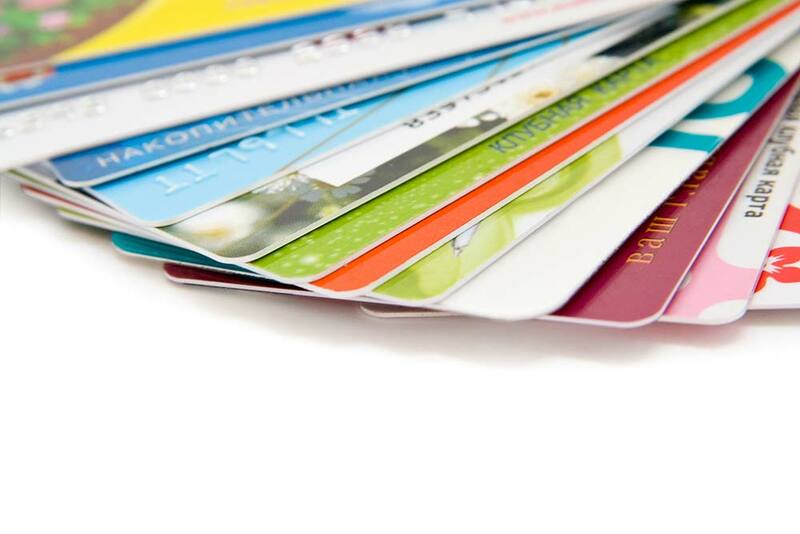 Tags: full color Plastic Cards Printing, membership Plastic Cards Printing, Plastic Cards Printing, Plastic Cards Printing los Angeles, Plastic Cards Printing manhattan, Plastic Cards Printing new york, Plastic Cards Printing nyc. 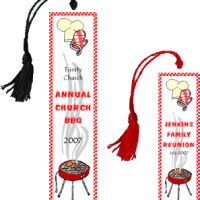 Plastic Cards are made of think plastic sheet and can have full color printing on it. 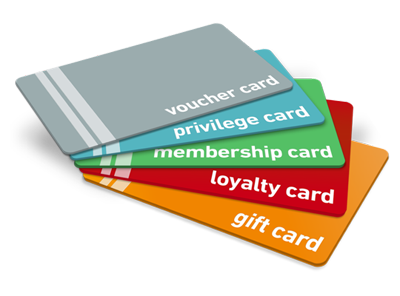 Plastic cards are used for many purposes such as company membership cards, gift cards, loyalty cards etc. Ability to deliver a customised message. Ability to identify new customer segments. Easy to run and administer. Low cost and lots more…. 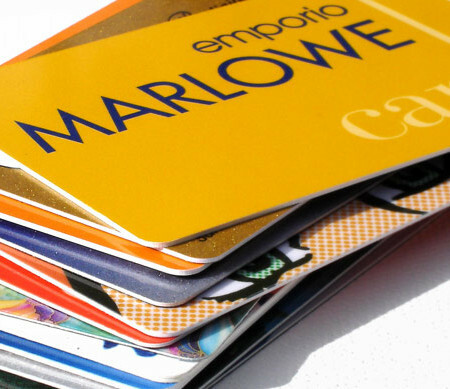 The most common material which is normally used for plastic cards include PVC (polyvinyl chloride), which is a durable combination of vinyl and plastic. It contains the exact amount of flexibility but the biggest part of it is that it is difficult to damage. 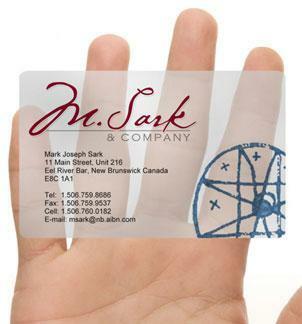 The typical thickness for card same as most other cards, like other plastic discount cards. 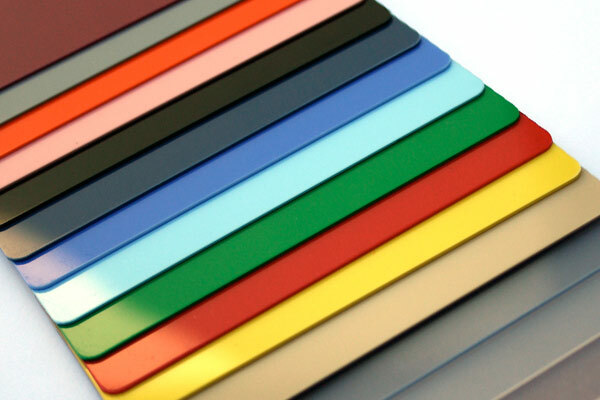 The size of the plastic cards which we are offering include 2″ X 2″ (mini square) having 0.76mm thick standard plastic with round corners. Feel free to ask our printing constant for further customization and small or bulk orders printing of your notepads. Our helpline no: 718-713-8380 or send email at: sales@rebeccaprinting.com. We are always there to serve you.